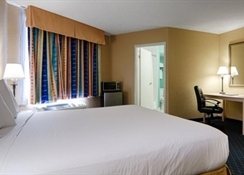 Stay at the Holiday Inn Express® Boynton Beach Hotel Whether you are looking to spend your days lounging in the sun, enjoying area attractions or completing work, our Boynton Beach hotel has what you need. 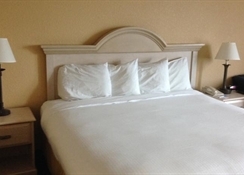 Conveniently situated off I-95 near Palm Beach shopping and the area's most prominent businesses, our hotel provides you a smart place to stay. We are dedicated to meeting the needs of corporate travelers, which is why we offer a 24-hour business center featuring free high-speed Internet access, copying, printing and a computer. In addition, we are located near West Palm Beach Convention Center, Palm Beach International Airport (PBI) and 30 minutes from Fort Lauderdale International Airport. 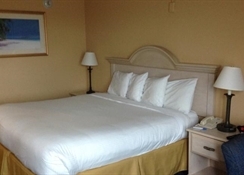 Our hotel's property in Boynton Beach is a leisure traveler's paradise, as we're located near the area's best attractions, including Delray Beach cruises and more than 20 prestigious Florida golf courses. 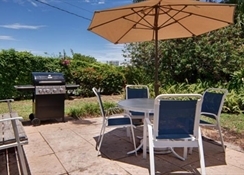 While staying with us, you can enjoy deep sea or drift fishing, scuba diving or relaxing by surf and sand at Boynton Beach's Oceanfront Park. You can also spend the day shopping at nearby Worth Avenue in Palm Beach. 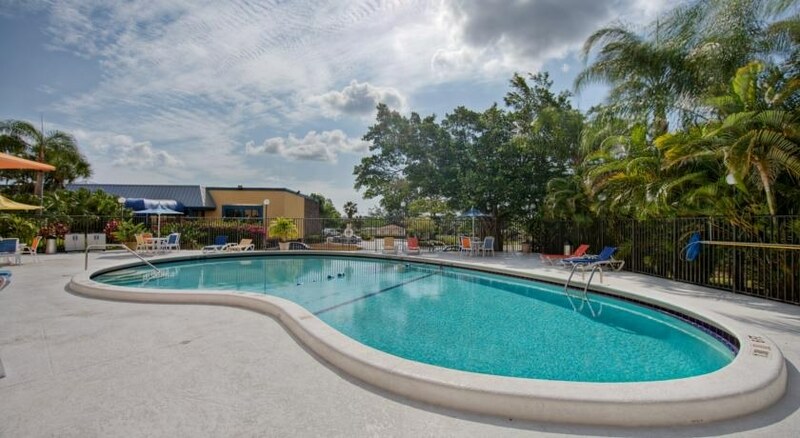 If you're looking for hotels in Boynton Beach, consider staying at our property that features outstanding amenities, such as a 24-hour fitness center, the complimentary, hot Express Start breakfast bar, barbecue grills and an outdoor pool. 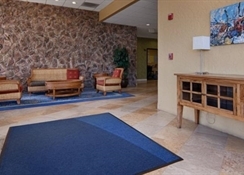 We look forward to serving you at the Holiday Inn Express® Boynton Beach - I-95 Hotel.